When these adorable skinny glitter headbands landed on my doorstep thanks to Banded [a fantastic company who donates three meals to a child in Uganda for each headband they sell); I knew immediately they would be used a considerable amount in my every day hairstyling. 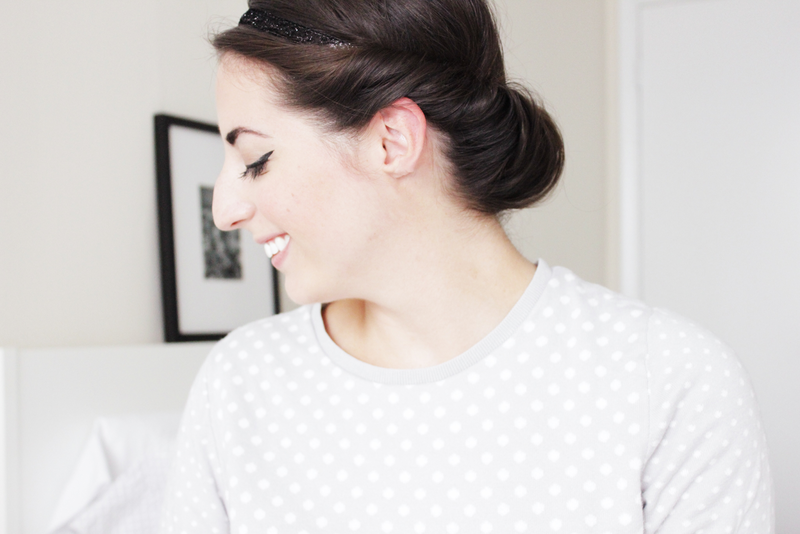 All three styles I have been wearing are super easy, look polished, and don't even require bobby pins or hairspray. (Well for me they don't, different hair types & lengths may require a pin here or there!) 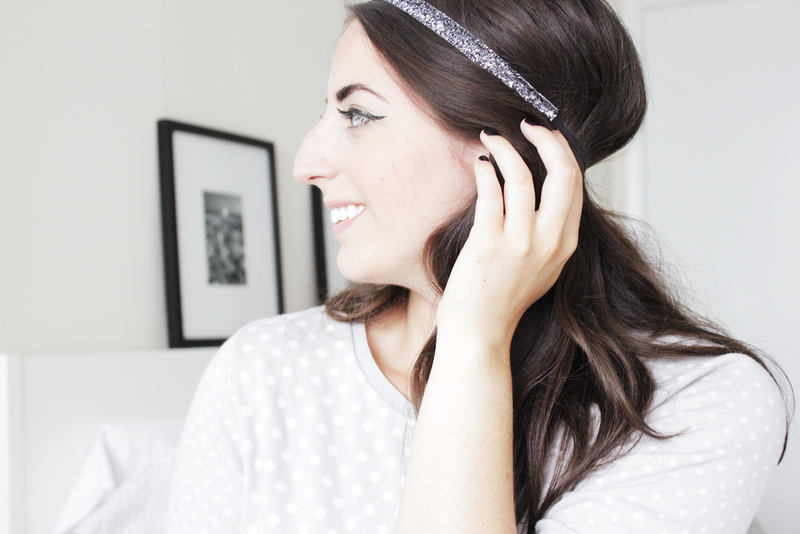 I find that throwing these headbands in works perfectly with second day hair and makes my morning ten times easier. The best part about Banded? These are the first headbands like this that actually stay in my hair and never hurt/give me a headache. Below are some images to help show how I created each look. I really wish I was able to do this in video format (seeing as video is ten times easier to understand with hairstyles); but at the moment I do not have specific equipment I need to be able to film more than about 3 seconds. 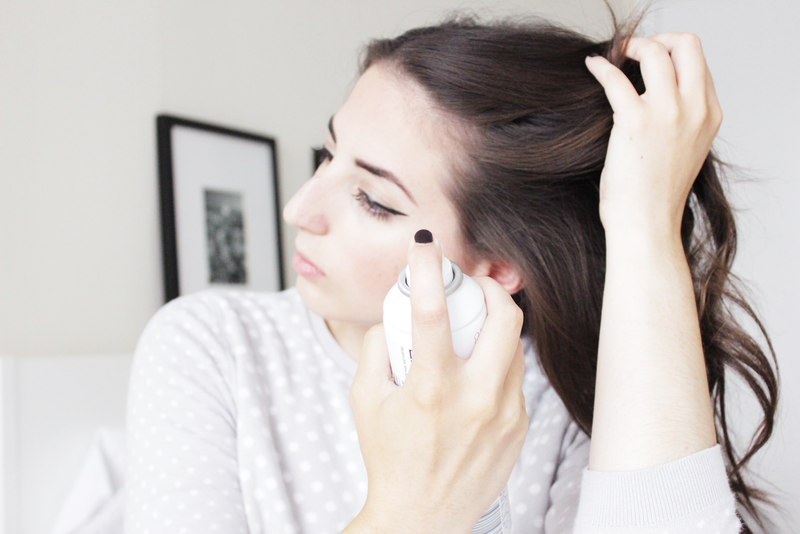 For any of the looks I started with this Toni & Guy Dry Shampoo. 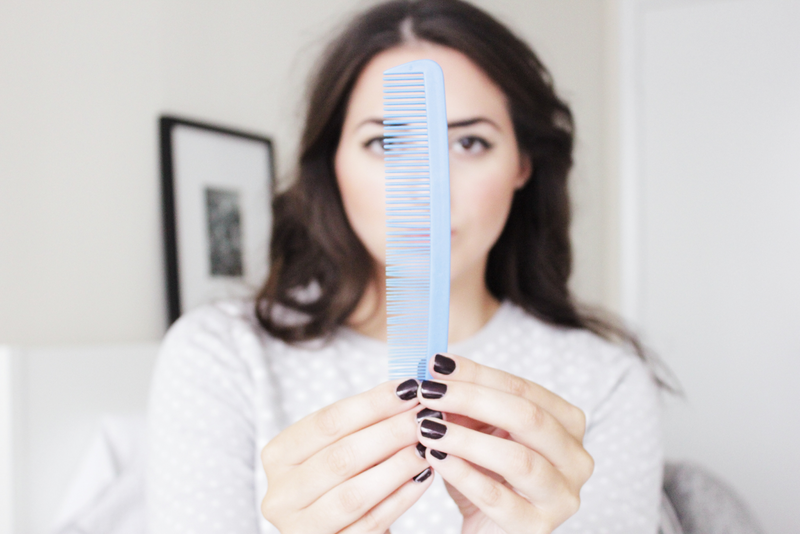 I really like the texture of this one and find that dry shampoo helps to give the grip and texture I need while styling. Okay, so this one is ridiculously simple. But it is also the base for the second hairstyle. 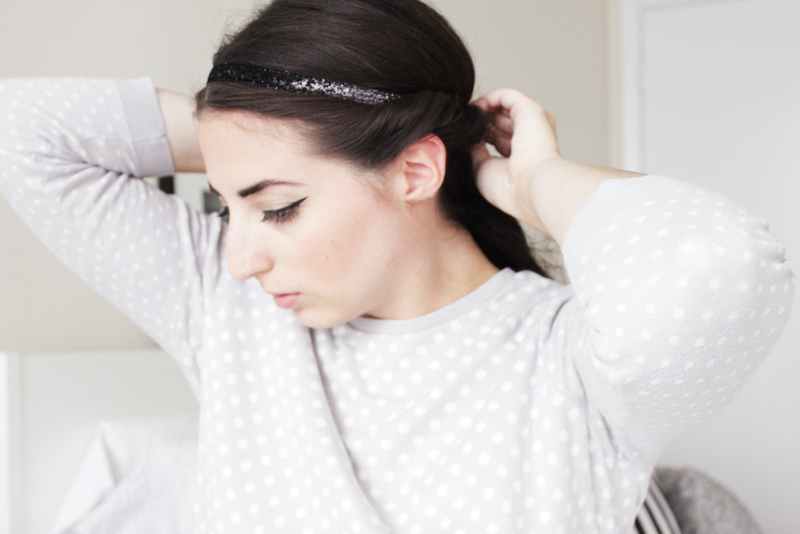 I like the look of placing the headband over top my hair instead of just pushing my hair back with it. This gives a different feel and allows fringe or front pieces to stay out of the headband. The way that it sits on the head also tends to give a nice bit of volume in the back. This look is the one I really wish I was able to provide video for. This is beyond simple, but harder to convey in just photographs. I tried to include a few different shots so hopefully it makes sense! If you have any questions though, please shoot me an email or comment below! 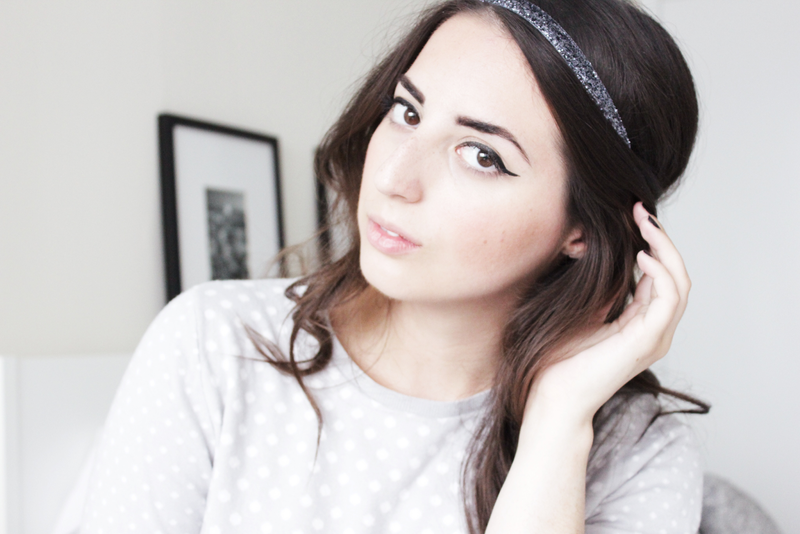 Placing the headband over the hair like in the first style is how to begin this look. 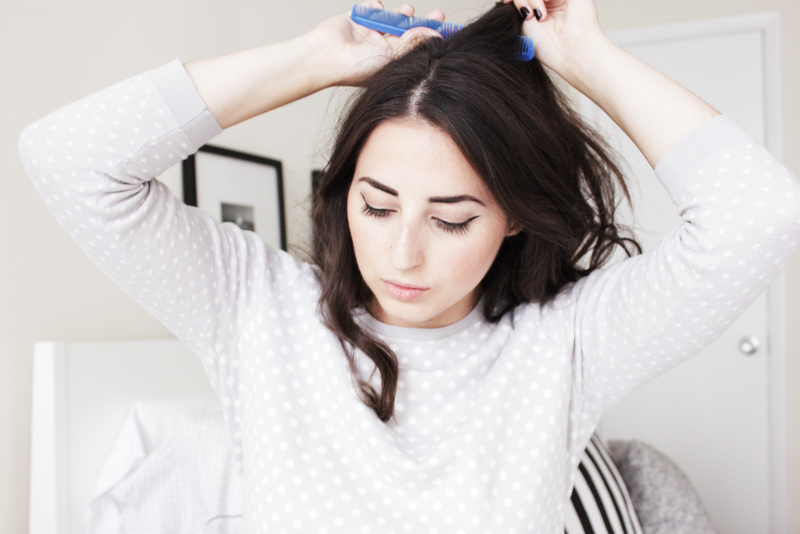 I then start rolling the hair that frames my face and tucking it into the band. I do my left and right side first, and then begin working on the back. 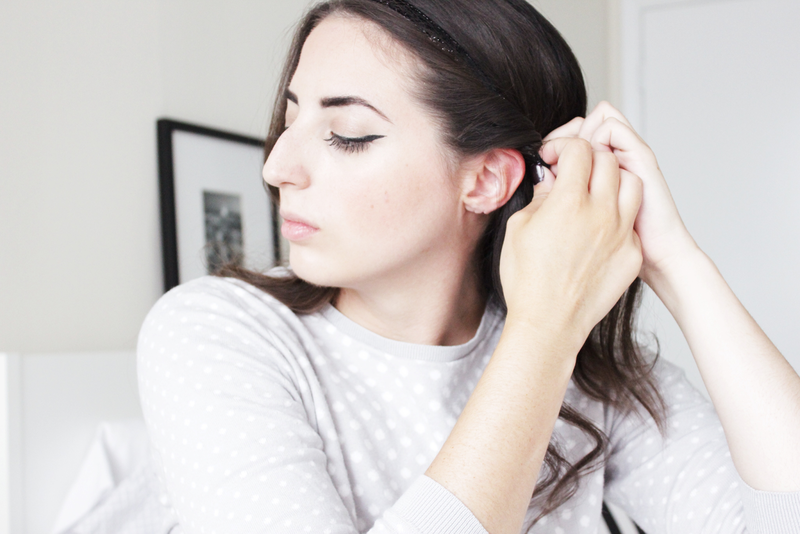 No pins are needed for this look it is simply rolling and tucking the hair into the headband. This is by far my favorite style to do with the headbands, and one I wear the most to work. I get so many compliments on the style, and questions as to how I put my hair up. It truly looks way more complicated than it is. This is me pretending to be Brigitte Bardot (haha - kidding). 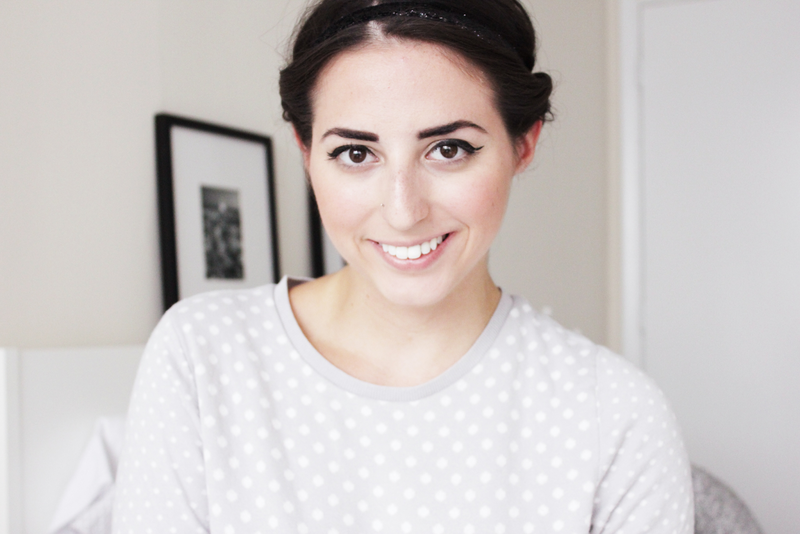 This look is also crazy simple and uses the headband in the traditional way of styling. 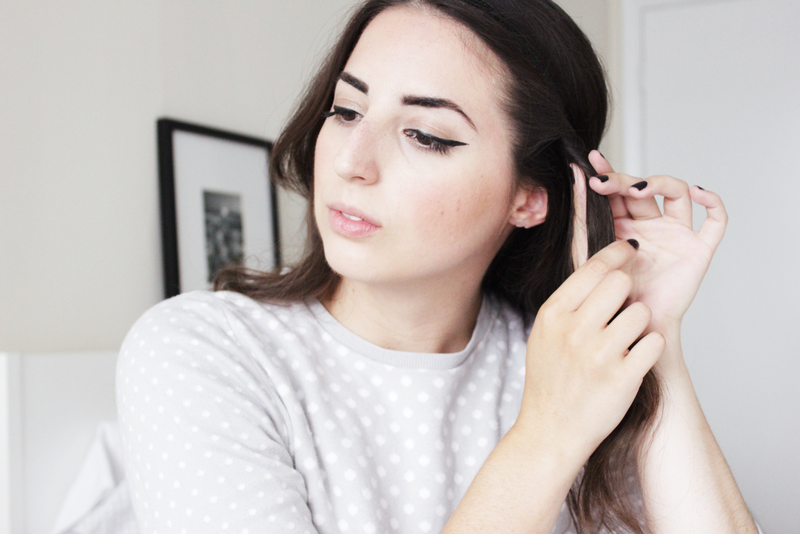 However, the step I like to add is backcombing my hair a bit to add some volume. This makes it feel a little more sixties mod and less like I'm going to workout! This is the first time I've attempted a post like this and I really enjoyed working on it. It was a definitely a (good) challenge working with my tripod and self timer. Let me know your thoughts below on how you like posts done in this format. And definitely let me know which look you like best and your favorite ways to style your hair! 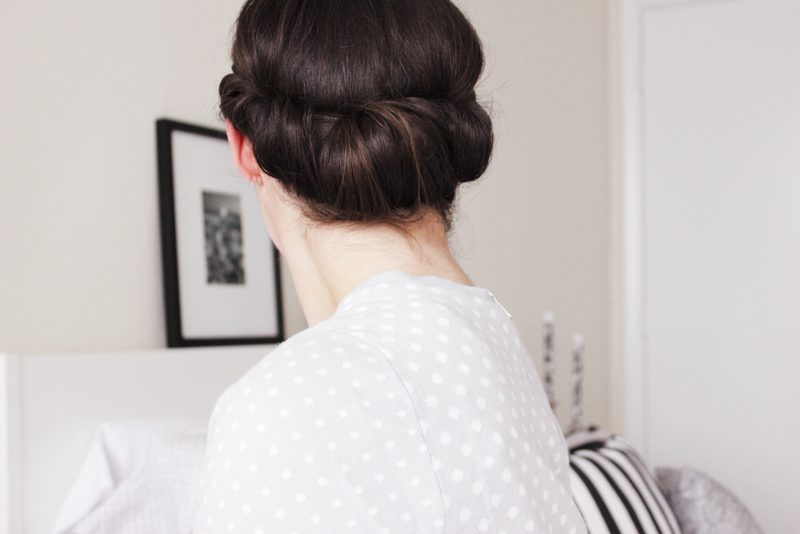 LOVE these simple yet gorgeous hair styles, Faith! 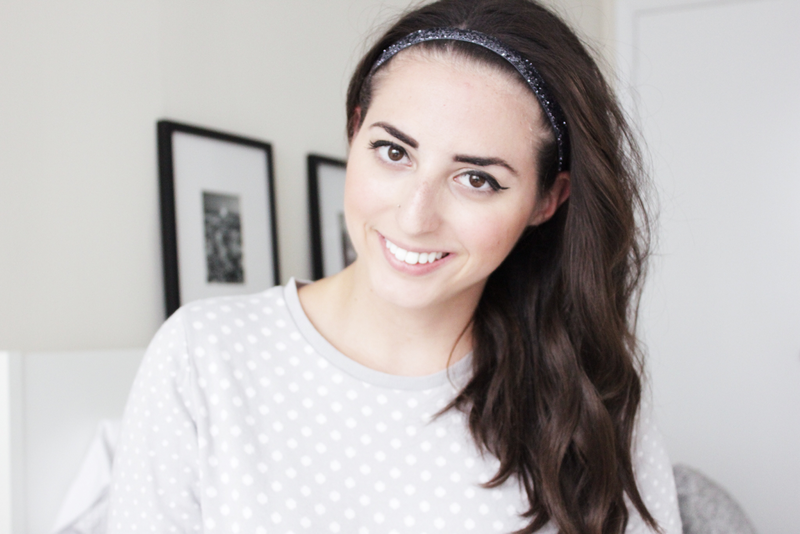 I agree—placing the headband on top of your head instead of pushing it back is a great way to keep a voluminous look. These headbands look great and seem comfortable—key! Thanks for sharing these tutorials (I know they're a lot of work!). I love the first hairstyle, I like to do that quite often!.. So effortless and chic. :) Love your blog.